Earth Day. Today and Every Day. 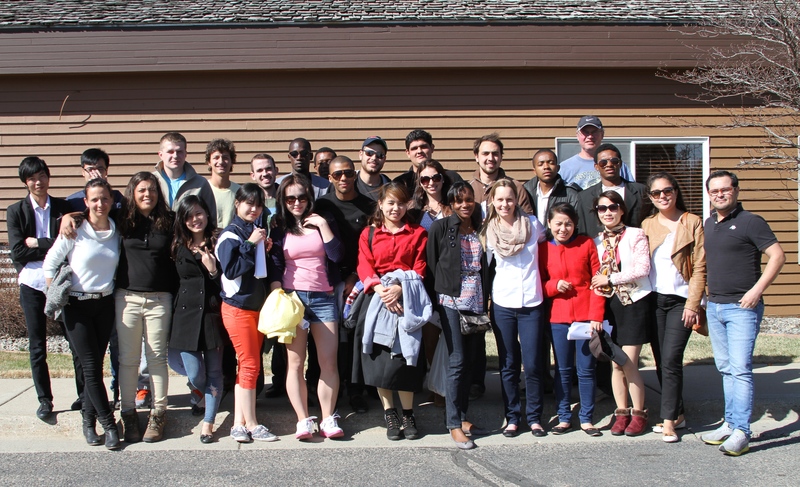 What a great group of horticulture trainees from Haiti, Brazil, Ukraine, Hungary, and Vietnam!